Richard joined the Clinical Negligence Department in 2010 following a career at the Law Society and Solicitors Regulation Authority. A keen rugby player and supporter, his first degree was in Sports Science; the Anatomy and Physiology elements of which gives him a head start in the world of Clinical Negligence. 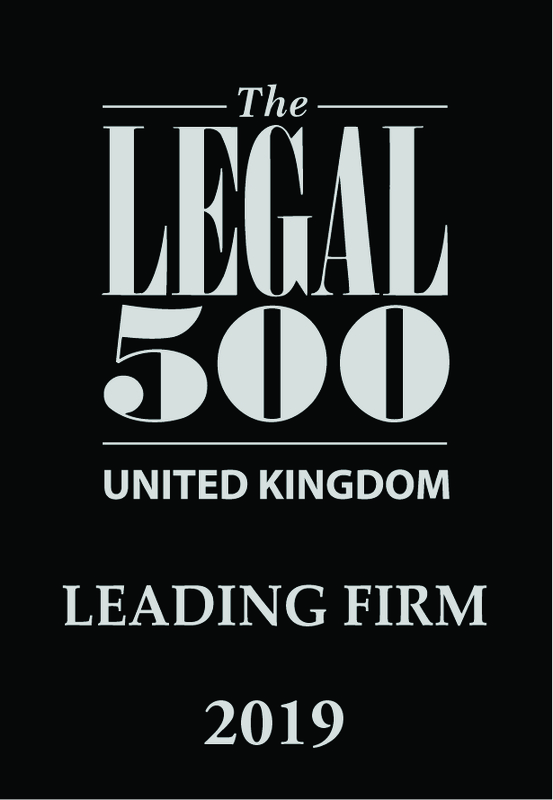 He retrained during his time with the Law Society, achieving a commendation in the Graduate Diploma in Law and Graduate Diploma in Legal Practice, and a distinction in a Master of Laws Degree in 2009. Richard is a member of Action against Medical Accidents (AVMA), the recognised mark of expertise for specialist Clinical Negligence lawyers. 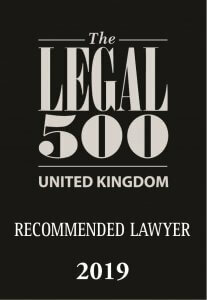 The Legal 500 has also recognised Richard, stating that he is ‘excellent‘, ‘clever‘, ‘hard working‘ and ‘canny‘. He has experience of a very wide range of Clinical Negligence cases including Orthopaedic, Oncological, Urological, Infection, injury during surgery and the management of long term conditions such as diabetes and Crohn’s Disease. He handles cases from inception to completion, including trial where necessary. He enjoys broadening his medical knowledge with complex and unusual cases. Richard also became an Affiliate Member of the Society of Estate Practitioners in 2012 and can advise upon, and create, Personal Injury Trusts to protect any settlement monies from being means tested by the state. "Richard is a great lawyer and I hope he continues to do well. He's a credit to BTTJ and has been great for me in leading my case." "Were very pleased with everything Richard did for us and were pleased with the outcome."